The Govt. 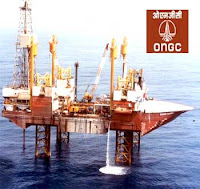 of India has made a very smart move in deciding to divest 10% of its stake in Oil India just after couple of weeks of partial diesel decontrol. The government had on January 17 allowed retailers to raise diesel prices by small quantum every month to cut the Rs 96,000 crore deficit on the fuel sale. Consequently the stocks of upstream oil companies specially ONGC and OIL has been on fire since then on the expectation of much lower subsidy burden 2 years down the line. The stock price OIL has gone up almost 16% in past 1 month and has added almost 4200 crores to it's market value since then. Technically the dollar index chart is suggesting significant support for the index at 79 levels considering the distribution pattern being formed in past 4 months. If you notice the chart given above, similar kind of slightly inclined distribution pattern was being formed couple of times before as well from where the index rebounded significantly. Apple Inc lost more than 10% of it's market value in a single trading session after the sales and profit numbers for the 4th quarter of FY-12 couldn't match street expectations. Losing 10% on a result day is normal for stocks but a 10% loss on the stock with a market value of around $500 billion is something that happens in years. Apple lost almost $45 billion of market value on 24th Jan 2013 which is more than the GDP of Luxemberg (2011). The loss in market value of Apple Inc and Luxemberg's GDP are compared here to understand the magnitude of loss. As of 2011, according to the IMF, Luxembourg was the second richest country in the world, with a per capita GDP on a purchasing-power parity (PPP) basis of $80,119 (Source: Luxemberbourg GDP per Capita). The second richest country in the world earned $41.4 billion in GDP in 2011 while Apple lost more than $45 billion in single day. The recent run up in stock prices of both upstream and downstream companies in anticipation of steep hike in fuel prices has made these stock expensive which led to CLSA downgrading stocks like ONGC, IOC and HPCL. ONGC has gained around 18% in past 20 days with an addition of 40,000 crores to its market cap which now stands at 2.62 lakh crores at the current market price of Rs 306. CLSA said the rally in these state-owned stocks on the back of hopes for a hike in fuel prices is overdone, given any sweeping changes to pricing would be hard to implement in a very busy political calendar in 2013. India's largest Life Insurer, Life Insurance Corporation of India (LIC), has hiked its stake in Infosys to 7.24% by purchasing additional 2.32% shares in the company so far this financial year. 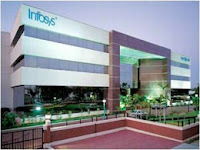 The company held 4.92% stake in Infosys at the beginning of the current fiscal on April 1, 2012. At current market price of Rs 2350 the LIC's stake is worth around Rs 9700 crores which is highest among all the institutional investors in the company. Besides LIC, a number of other large investors also hiked their stake in Infosys during 2012. These include foreign funds like Oppenheimer, Franklin Templeton, Aberdeen and Vanguard. With NSE Nifty up 26% in 2012, people who largely took a bullish call in 2011 on Indian equities made handsome gains. However like every rally not all stocks participated and there were clear winners and losers as far as individual stock performance were concerned. But all is not that bad for the stock that didn't do well last year as some of them has become candidates in the category of contra bets. Value investors always believe in contrarian investing as only that style gives them the opportunity to buy stocks cheap. Value Investors believe that by chasing euphoric stocks you run a very high risk of quick erosion in stock prices in short span of time due to profit booking or bubble burst. Sunmeet Kaur Sawhney, a 37-year-old housewife and a mother of two daughters from Chandigarh, has created history and has become the first woman on KBC , a game show based on UK format, "Who Wants to be a Millionaire", to win Rs 5 crore Jackpot. She is the second winner of the highest prize sum. 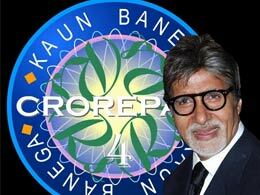 Last season at KBC 5, Sushil Kumar from Bihar had won 5 crore jackpot. 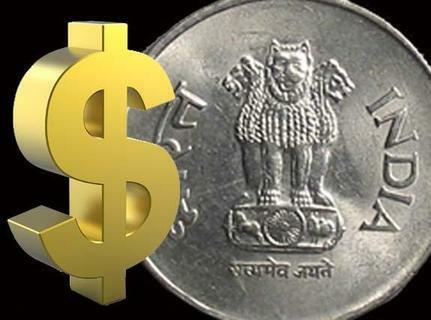 Exporters, Importers and FIIs would certainly not hesitate to pay even a billion dollar if anyone can tell them where Indian rupee would be against USD at the end of 2013. Putting a number to this equation is as difficult as it to guess if world would end in 2013 instead of 2012. Humor apart, instead of wasting energy in guessing a number if we can broadly estimate what could happen in next one year it will be equally helpful in taking informed decisions. 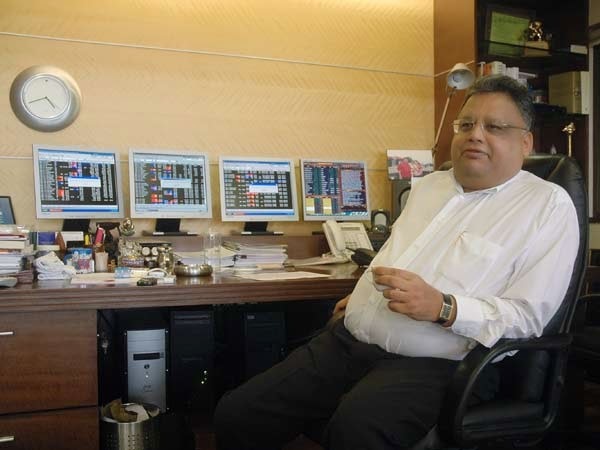 Rakesh Jhunjhunwala has had a spectacular year 2012 as the Indian stock markets delivered north of 25% returns with individual stocks such as IDFC, Tata Motors etc delivering as high as more than 80% return. Junjhunwala's some of the favorite stocks also fared very well which helped him corner hundred's of crores of portfolio gains. His largest holding Titan Industries went up around 50% last year making his total holding in the company worth around Rs. 2,500 crores. Compared to his last year portfolio at the start of 2012, the net worth of Rakesh jhunjhunwala has gone up by around Rs. 900 crores. As per the portfolio tracked by moneycontrol Rakesh jhunjhunwala holds following stocks worth 3483 crores as on 3rd January 2013. The year 2012 ended on an optimistic note for Indian Stock Markets with Nifty up around 27% in rupee terms and up 24% in dollar terms and people on the street are gungho about the Indian stock markets in 2013 and expecting another 15% to 20% return this year. However if you see the markets in the context of what happened in 2011 you might want to temper your euphoria a bit. In 2011 Nifty was down 43% in dollar terms and 24% in rupee terms. So 2012 was a kind of upward correction and markets recovered around 50% of what it lost in 2011. With rupee being expected to stay under pressure due to high fiscal and current account deficit, FIIs, who are the major players in our market, are not likely to gain much on currency. Also the developments in United States such as debt ceiling which needs to be resolved after years of monetary easing could also be a dampening factor as far as external liquidity is concerned. Back in India monetary easing beyond 200 bps in 2013 seems unlikely considering the negative real rate of return on fixed deposits due to more than 9 percent of consumer inflation. Also the year being the last year of the present govt, the budgets could be somewhat populist and investors might want to stay light due to elections. Beside fundamentals one more thing that raises my eyebrows is the positiveness built in the environment. 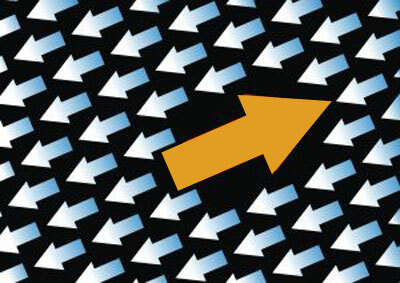 Each and every analyst on the market seems bullish and expects market to make new high. This is where I think a little bit of bad news could break the knees of the market as people will rush to protect their profits they made in 2012. 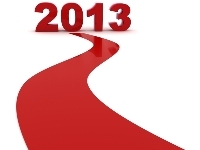 So conclusively I am not that bearish but also not very bullish on the markets in general in 2013. However selectively individual stories would play out and would deliver good returns provided you do not chase rally and buy into them whenever correction happens. InvestorZclub is very eager to know your view on the markets. So please vote and express your opinion in comments.